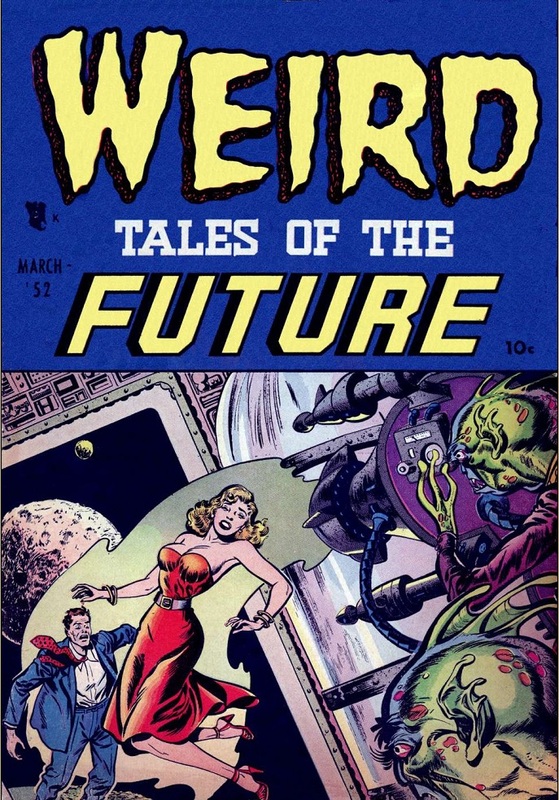 The above is a comic cover for a book about weird tales in a comic book about weird tales of the future published in March 1952. From the cover you cannot tell exactly what is happening in the picture, but you can see there are aliens and they are doing something bad with two people. 1952’s Best Science Fiction Novels: 1952 is a 1952 anthology of science fiction novels and novellas edited by Everett F. Bleiler and T. E. Dikty. “Izzard and the Membrane”, by Walter M. Miller, Jr.
An abridged edition was published in the UK by Grayson in 1954 under the title The Year’s Best Science Fiction Novels. The stories had originally appeared in 1951 in the magazines Astounding, Super Science Stories and Two Complete Science-Adventure Books.